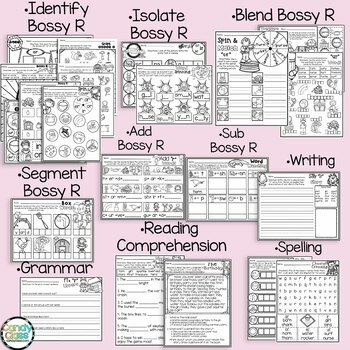 Move students from identifying to segmenting to using higher order thinking with these bossy r printables. 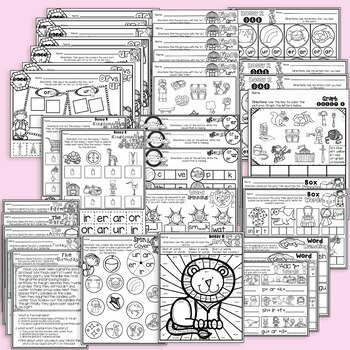 This set is very comprehensive and already set-up to be easily organized in a binder! These are great for improving phonics skills, spelling, grammar, reading comprehension, and writing with bossy r (aka r controlled vowels). 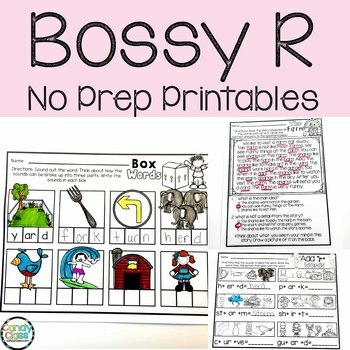 The Bossy R teams covered include er, ir, ur, ar, and or. 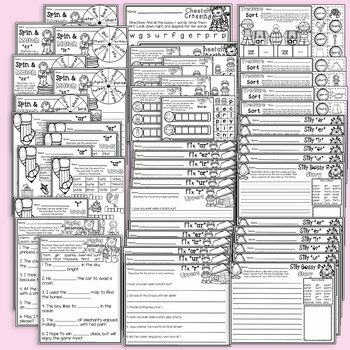 •Reference sheets, so you don't have to guess what a picture is!